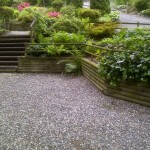 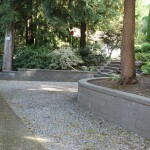 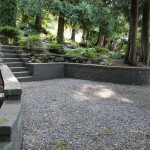 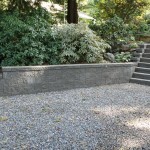 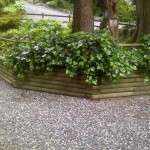 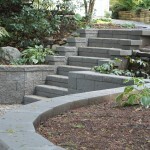 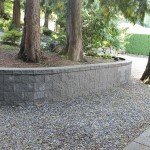 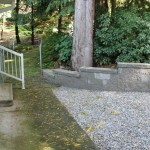 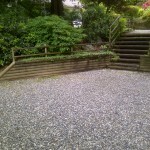 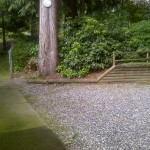 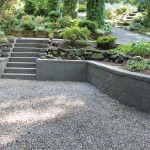 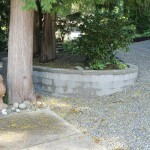 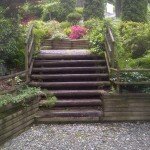 Schinkle Retaining Walls | LawnPro Landscapes LTD.
Wally first came to LawnPro because his existing landscape tie retaining walls were broken, rotten and falling apart. 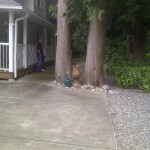 He needed something clean, safe and long lasting. 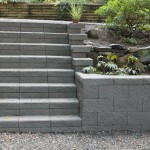 Keystone walls was just the material to use for this smaller retaining job that could easily transition into a staircase and keeping all material matching.